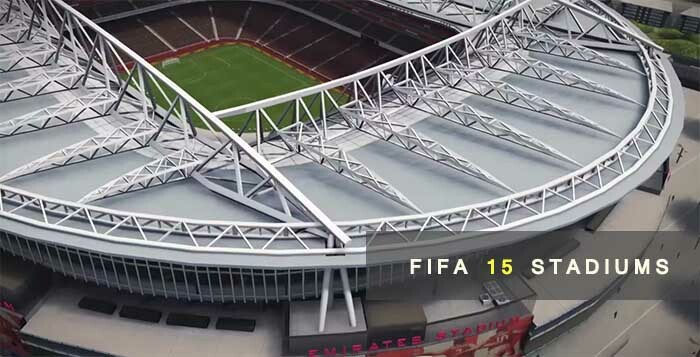 The game play is affected by the stadium dimensions as well by the weather associated to that stadium. 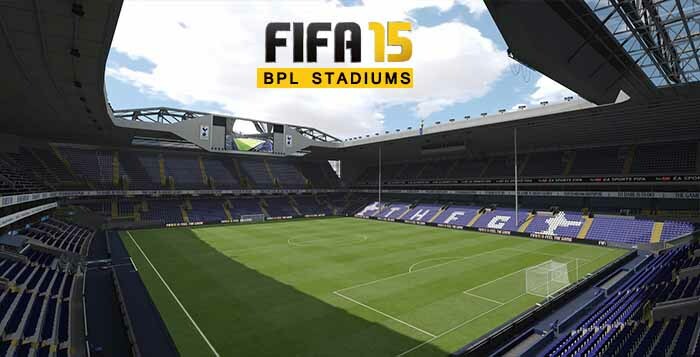 In that way, players should choose the stadium according to their play style and preferences. 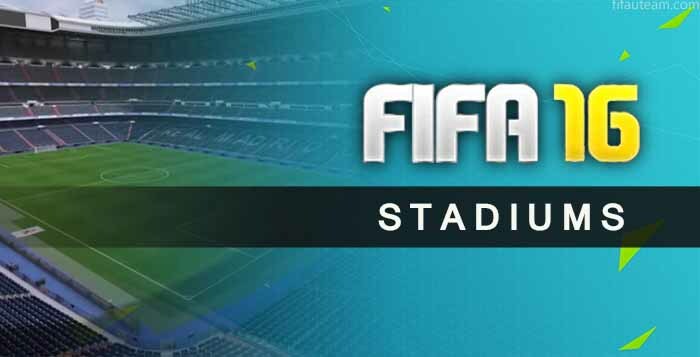 Big stadiums are perfect for who loves pace, long throws and counter attacks. 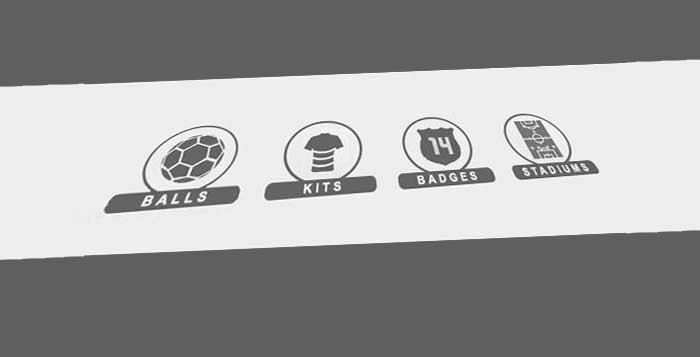 Small fields are the best ones for a passing style, crosses and long shots. 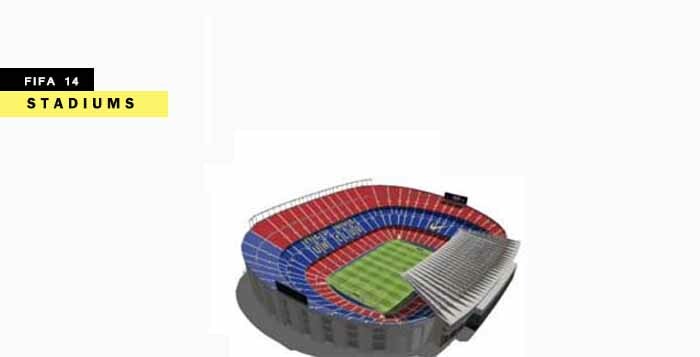 Each stadium has an associated probability of having sun, fog, rain or snow. 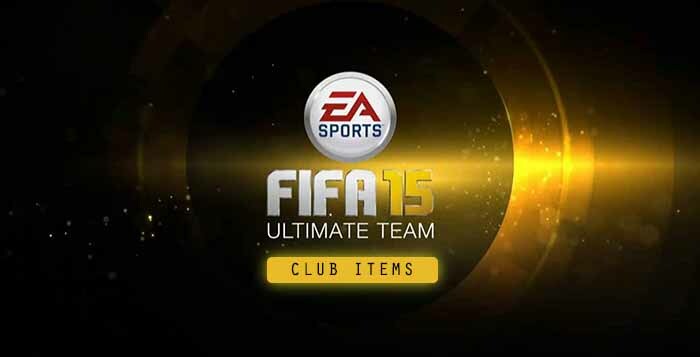 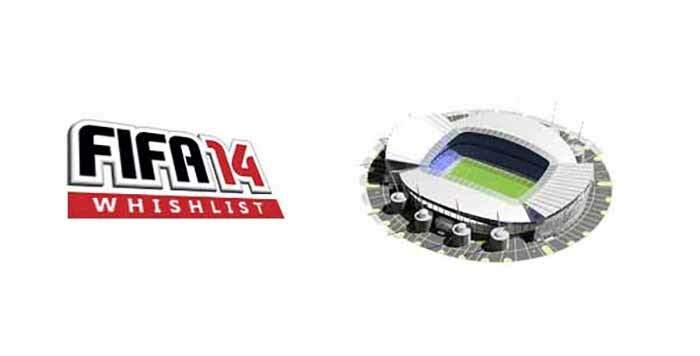 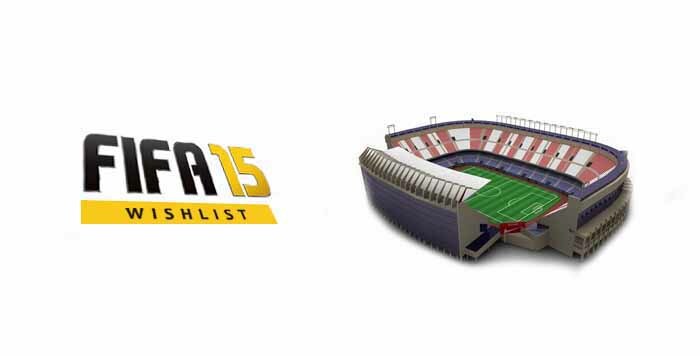 FIFA 14 WishList : Which New Stadiums the Community Want ?